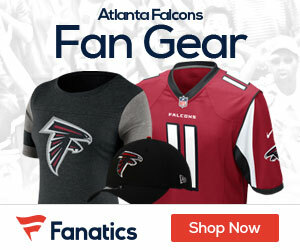 Kyle Shanahan, the offensive coordinator who led the Falcons to the eighth-highest-scoring season in NFL annals, lost his backpack on Monday while speaking with media members — a backpack containing his team’s Super Bowl game plan, Mark Bradley of the Atlanta Journal-Constitution reports. It turned out Art Spander, the longtime columnist for the San Francisco Examiner, had picked up Shanahan’s backpack by mistake when he finished intervening the soon-to-be minted 49er HC. Spander realized this only when he walked upstairs to the work room and was contacted by a colleague. The computer Spander believed to be in his bag wasn’t there — because the bag wasn’t his. 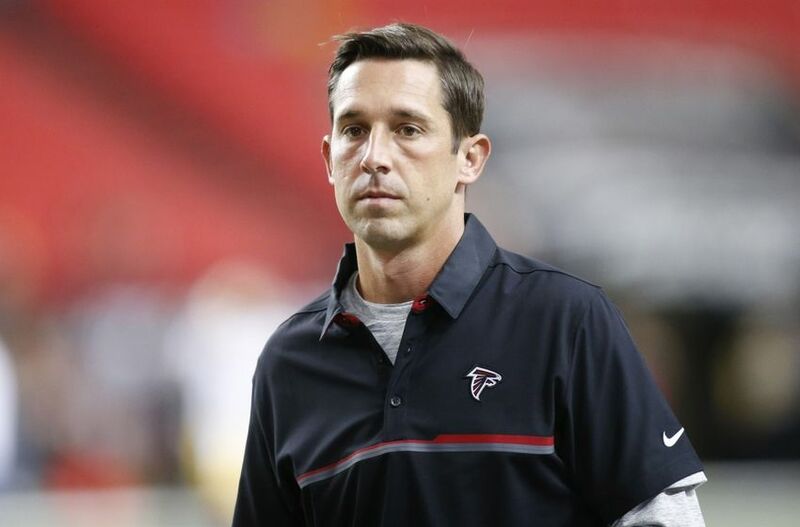 Spander returned Shanahan’s backpack to NFL security, who returned it to the Falcons’ OC. “That would have been bad,” Shanahan messaged USA Today to say. And it would have. But I need to ask: Was it a great idea to bring a backpack containing a game plan to a public event when you know Patriots people will be in the house, too?